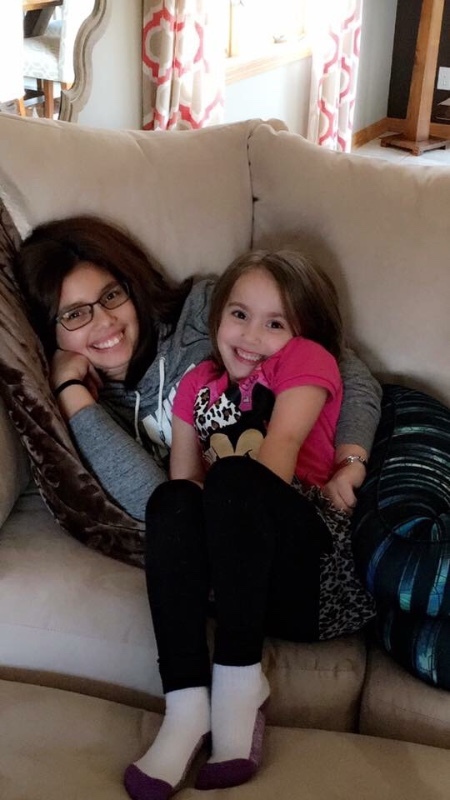 In November of 2008, at the age of 6, Kiana was diagnosed with rapidly progressive crescentic glomerulonephritis. The results showed extensive damage to both kidneys and the family was told to prepare for a possible transplant. By the end of 2008, Kiana had undergone 6 rounds of both chemo and steroidal infusions. The doctors were amazed that after the last round she had managed to regain some of her function….we think her angel is looking out for her. She managed to remain stable, with a few bumps in the road. Kiana knew that the day would come when her kidneys would no longer be able to keep up with her growing body. At her last appointment we were informed that she is beginning to decline and her kidney function is down to 23%. Once her function declines to 20%, or less, Kiana will begin the transplant evaluation and be put on a waiting list for her new kidney. She is scared, but ready to move forward and be healthy again. Currently, Kiana, who is a 7th grader in St. Charles, is attending school only half days because of the fatigue. Even though she has had to give up sports, Kiana was excited to learn that she could help the coaches with her little brother’s basketball team. If you ever get the chance to meet Kiana you would never guess she was carrying such a huge load. She always has a smile on her face and her laughter is contagious. She truly believes in the saying, ” God doesn’t give us more than we can handle.” Kiana loves to read, snowboard, draw, and play sports. She also loves to spend time with her family and friends. Money donated will be used towards both current and future medical expenses. We can't thank you enough for all your support and generosity. We wouldn't be able to make this journey without you. Currently, we do not have a donor match. Once, Kiana is placed on the registry there will be a number to call and request to be tested. Kiana is O positive and will need a donor with the same blood type. Today, we received news that Kiana is officially in Stage 5 at 20%, which is the magical number needed for a transplant. I agreed with her doctor to repeat labs in August to see where she is at. Historically, Kiana has undergone the transplant evaluation only to regain enough function to no longer be eligible to be on the waiting list. If her level remains at 20%, we will then have a huge decision to make. Move forward or hold on just a little longer. It's a catch 22. Some people's bodies are not able to keep up at 40% function, Kiana is actually doing "ok." It's all in Gods hands right now and all we can do is pray for the best. In the end it will be her decision. 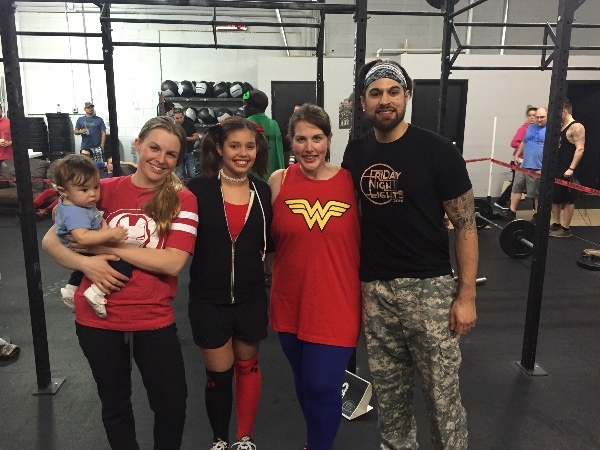 A big thank you to Chris, Angie, CrossFit UnShackled, Stephanie Lillis, & Advanced Body Chiropractic for all your support. It truly means the world to us & without you guys none of this would have been possible. Thank you to all of the athletes for your hard work and dedication. You guys ROCK! Thank you to all of our sponsors, friends, and family who donated their time, food, and auction items...we really appreciate it. Shirts are ready for ordering now through April 10th. 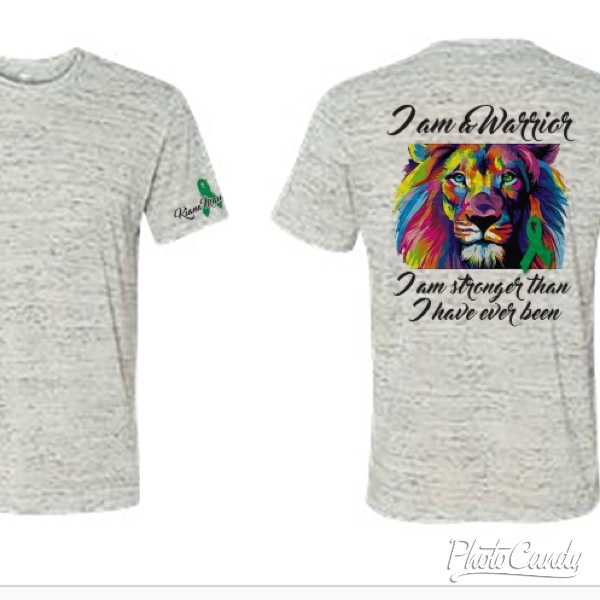 There is a women's and a unisex shirt available. I think they tend to run on the small side so keep that in mind. They are 25.00. You can either pick them up directly from SubZero in Plainview or pay to have them shipped. ALL shirts will be printed at the same time and will be ready for shipping and pick up after the 10th. Thank you for all your continued support! Hi Dearest Kiana, What would we do if we would like to be tested for a match? Dylan and I are both O+. Is there a certain number to call maybe? I am O+ and willing to get tested when it's available. I am O positive as soon as the information becomes available I will get tested! I'm O+ and am willing to get tested as soon as it's available. Me too! I'm down in the renal lab doing my kidney function test as well. Good luck! We are here for you all! So excited to help you and your family! Come on folks! Please help this awesome family- she needs this money to be able to get on the list!! !